Hi lovelies! I’m back with a new post, and today we’re talking about a make-up tool that’s very popular at this moment: the BEAUTY BLENDER! You know, that awesome tool you can use to apply your foundation with, to get a flawless look and a great coverage. The only problem is that the original beauty blender, available in Sephora, is pretty expensive (79 lei). And since it’s a actually a sponge that you need to change every 2-3 months, it may not be an affordable item for everyone. But many other brands have started launching their own versions of the beauty blender, that are much cheaper, but still get the job done. 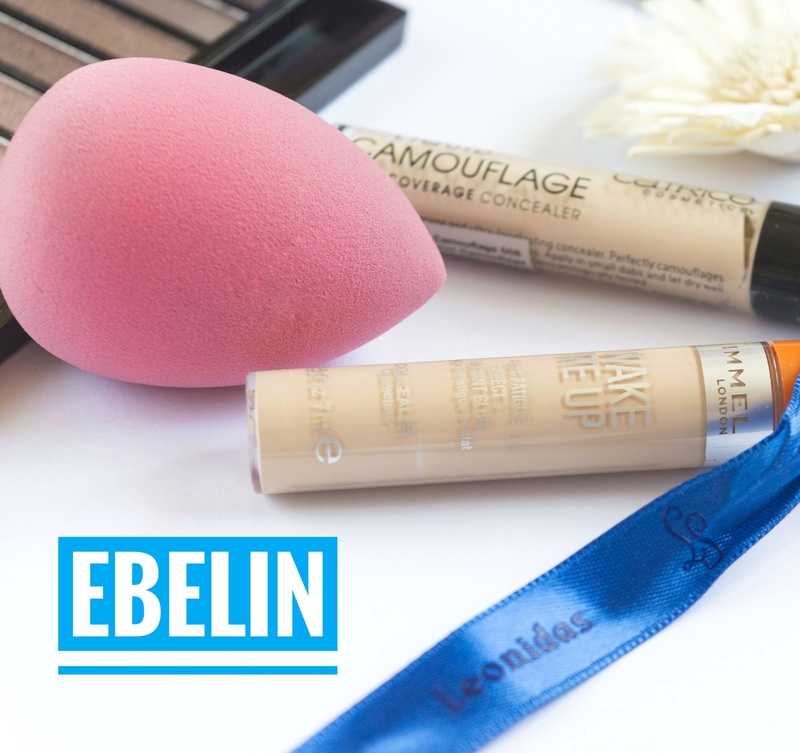 I’ve tried many drugstore beauty blenders in the past, and today I thought it would be nice to share my impressions about 3 of them – the ones I used the most. I’m starting with the best one from the list, and also the most recent. I bought it 1-2 months ago, and so far I’m super excited about it. I tried both the pink and the green one. I have no idea if they are supposed to be any different from each other, but I noticed the pink one was a lot softer and easier to use than the green one (which was kinda’ harsh and didn’t double its size when wet). The green one had a thick texture, and it absorbed too much product, so I was quite dissapointed by it. I received this beauty blender from KillyS Romania a while ago, when I had a collab with them. They sent me the sponge and a few other brushes to play around. So, which one is my favorite? I think the best one is the Real Techniques sponge, so I highly recommend it. The only problem is that you can only order it online, as far as I know it’s not available in physical stores in Romania. 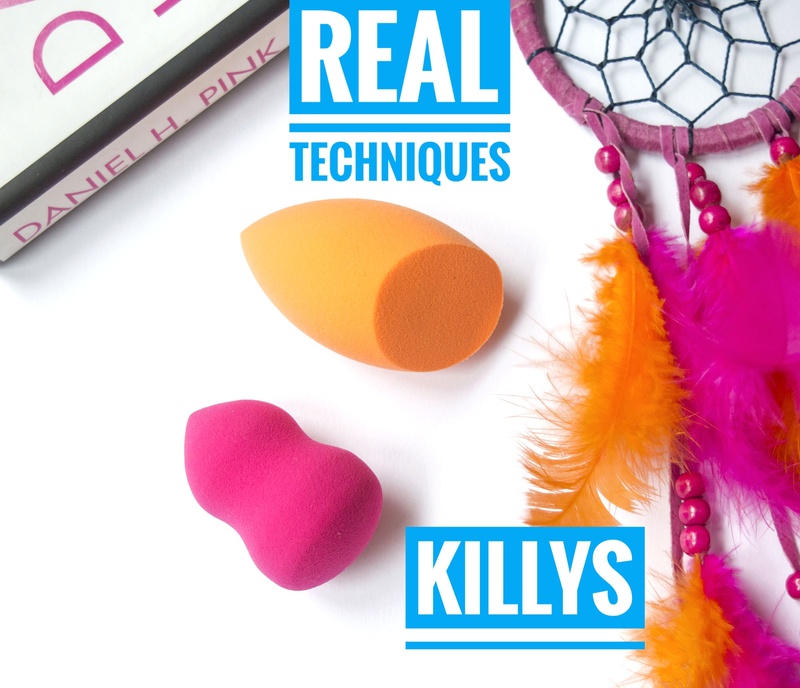 But also the one from KillyS is an excellent alternative if you want a good beauty sponge, because it’s easy to use and it gives a very nice finish to your make-up. With Ebelin is a hit or miss, I’m not sure why some of them are better than others, but oh well. I don’t think I’ll repurchase them, as long as I have other better alternatives. So, that was it. 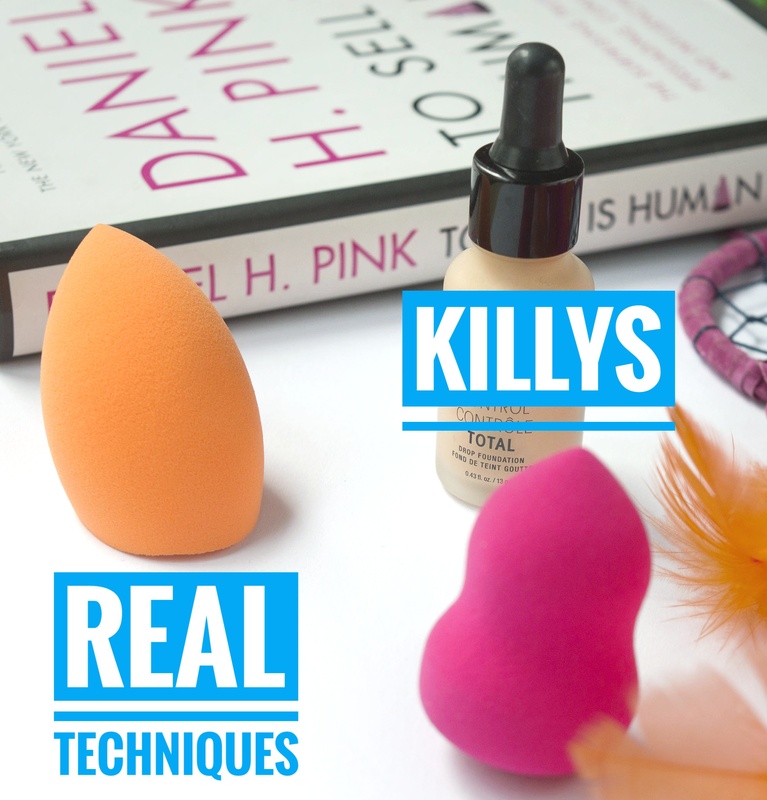 Now it’s your turn: what’s your favorite beauty blender / sponge? Have you tried the original one, or any of the ones I mentioned in this post? 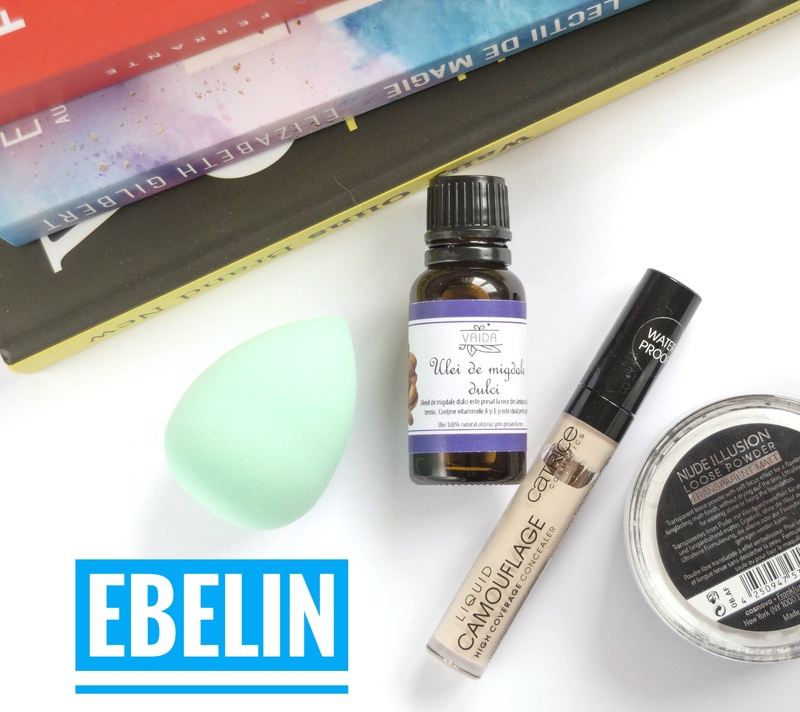 Previous PostKiehl’s Daily Reviving Concentrate Review | Is it worth the money? Doar cel original şi cel de la Oriflame le-am folosit până acum, chiar mă gândeam la alternative aşa că postarea ta s-a nimerit la fix! Mersi de recomandări, cred că cel de la RT îl voi încerca. Hello Ioana! Cu mare drag, mă bucur că te-a ajutat postarea mea. Cel de la Real Techniques chiar e super fain, sper să îți placă 🙂 Te pup, seară faină! Eu sunt fana celui de la Ebelin si RT. Ebelin am recumparat de 3 ori pana acum…dar cel mov e cel mai misto. Am avut si verde dar nu mi a placut asa mult. Cel de la Ebelin …de fapt, orice buretel se pateaza si ramane patat daca pui produs direct pe el sau daca fondul de ten este unul mai greoi sau mai rezistent.